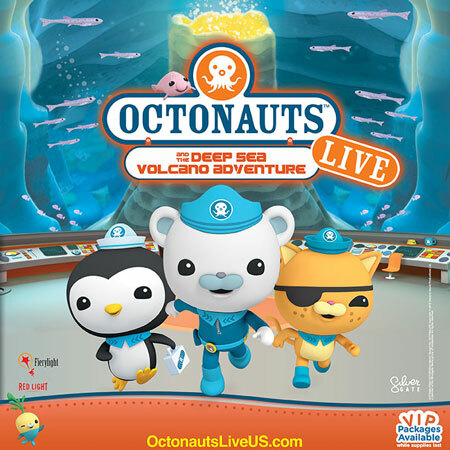 Get Ready for Octonauts Live! The Octonauts Live tour kicks off in just over two weeks! Tickets & VIP Packages are still available. Get yours now and get ready for the Deep Sea Volcano Adventure.